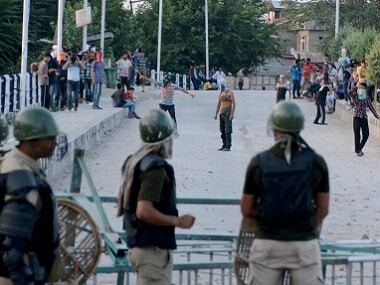 NIA has identified 48 mob-handlers who provoked mobs and orchestrated stone-pelting to interfere with anti-terror operations in Kashmir. 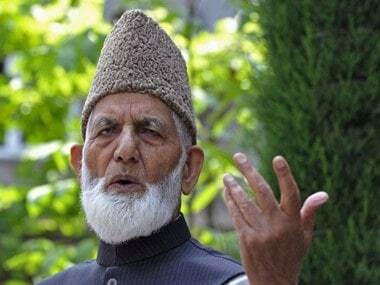 NIA detained separatist leader Syed Ali Shah Geelani and two others in connection of alleged funding received by separatists for carrying out subversive activities in the Valley. 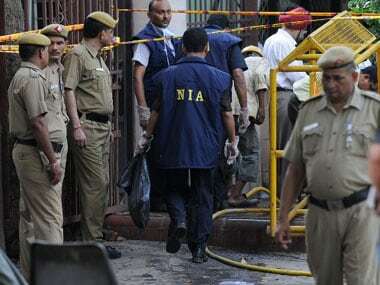 The National Investigation Agency (NIA) on Saturday carried out searches at 14 places in Kashmir and eight places in Delhi in connection with terror funding received from Pakistan for carrying out subversive activities in the Valley. 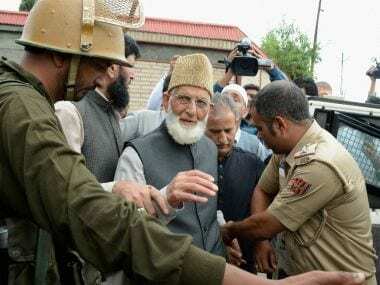 The NIA took the case after a sting operation, aired on a news channel, in which Khan was purportedly shown confessing to receiving money from Pakistan-based terror groups.